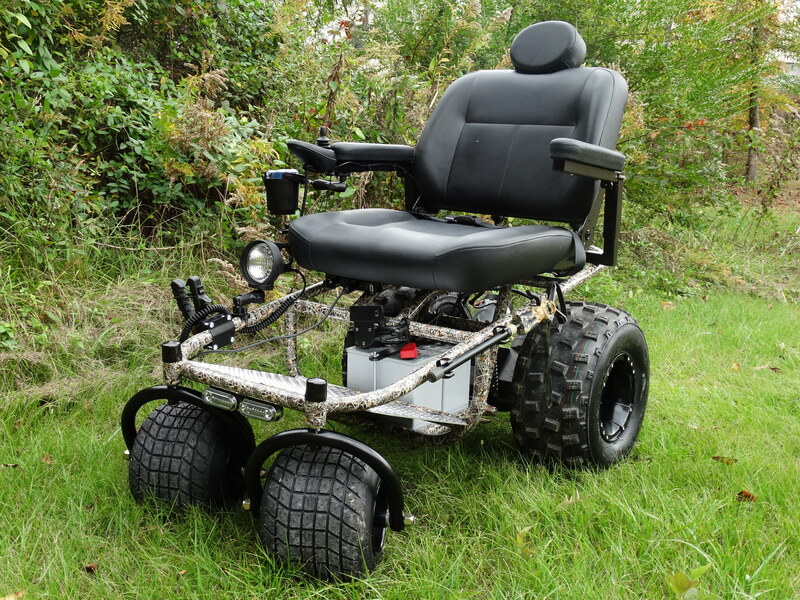 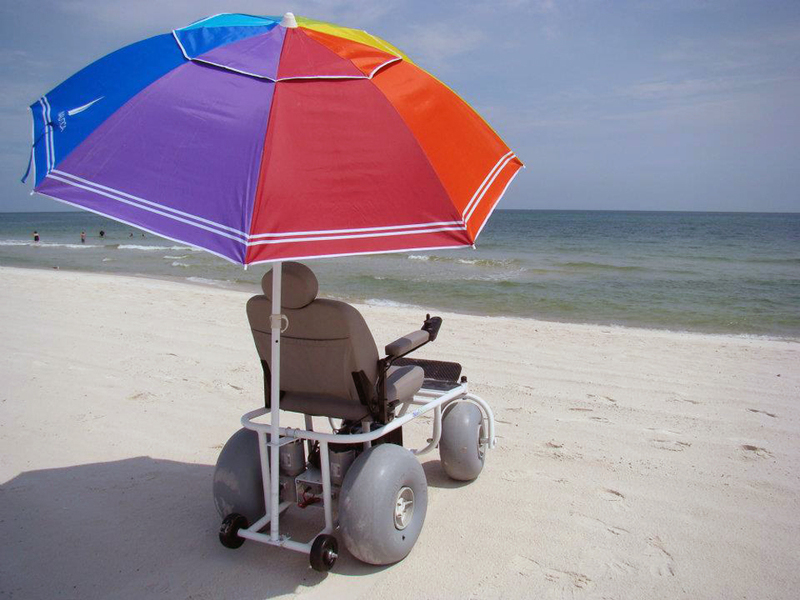 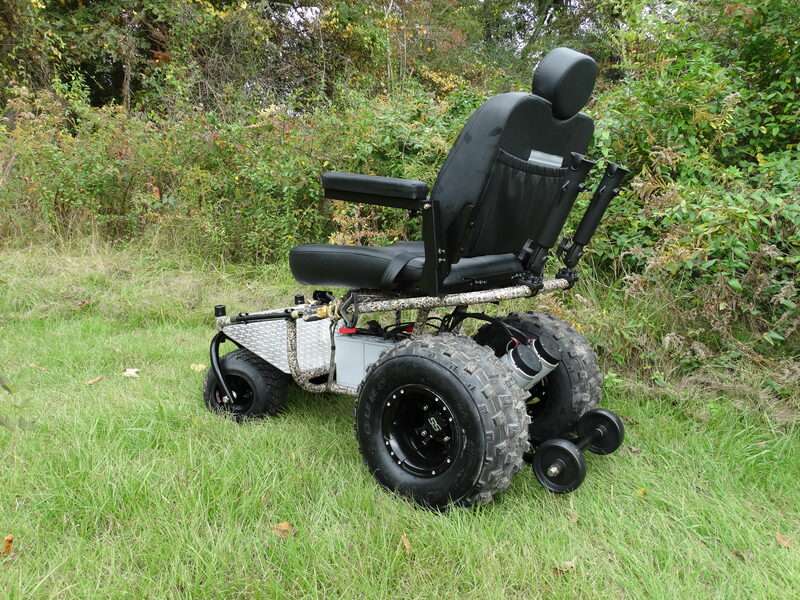 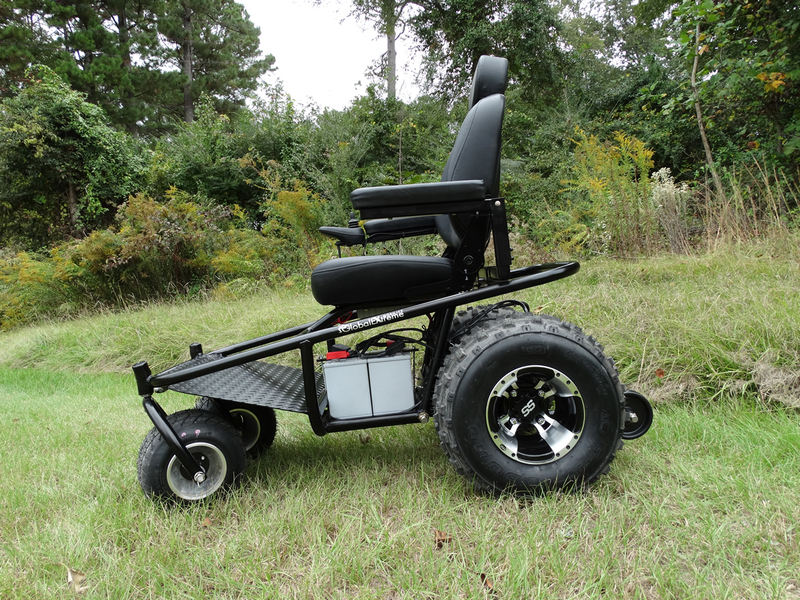 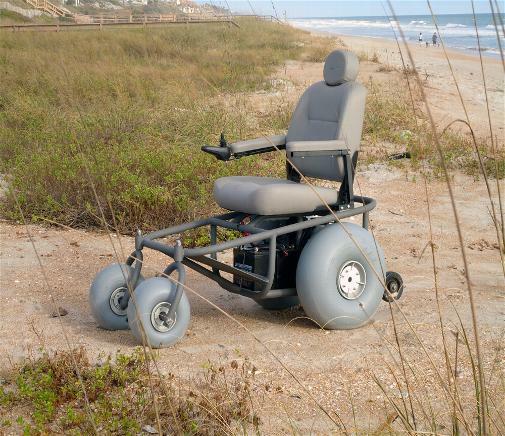 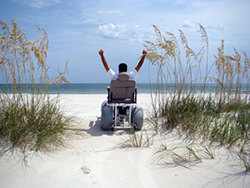 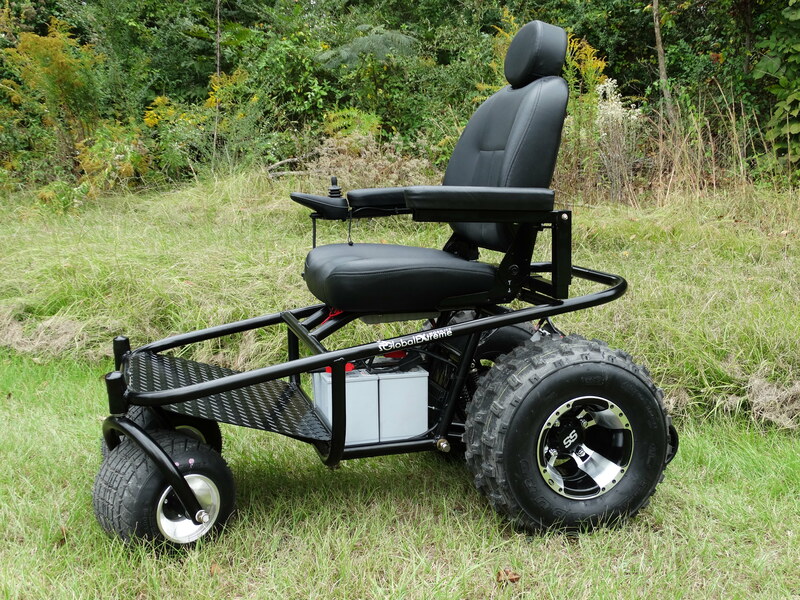 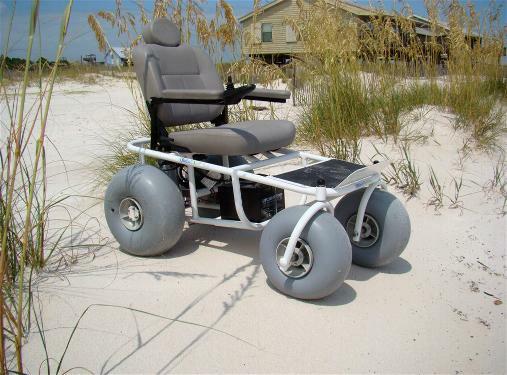 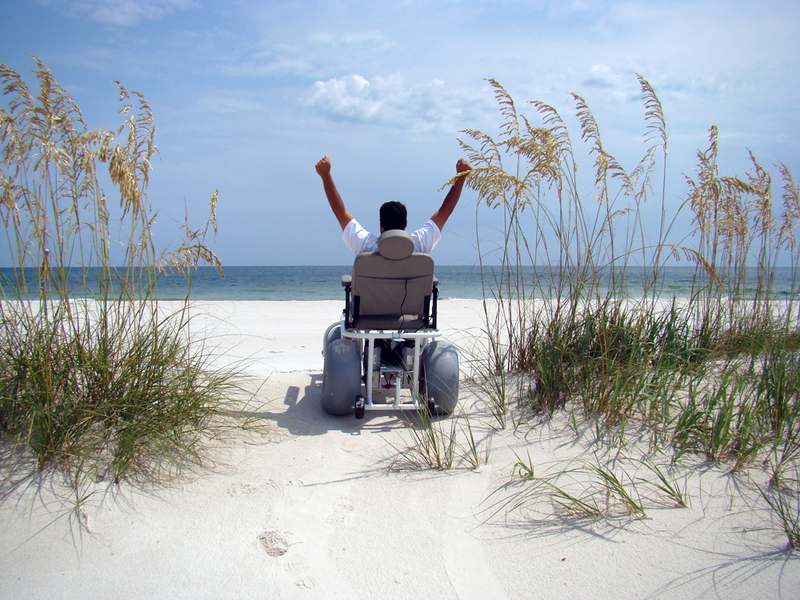 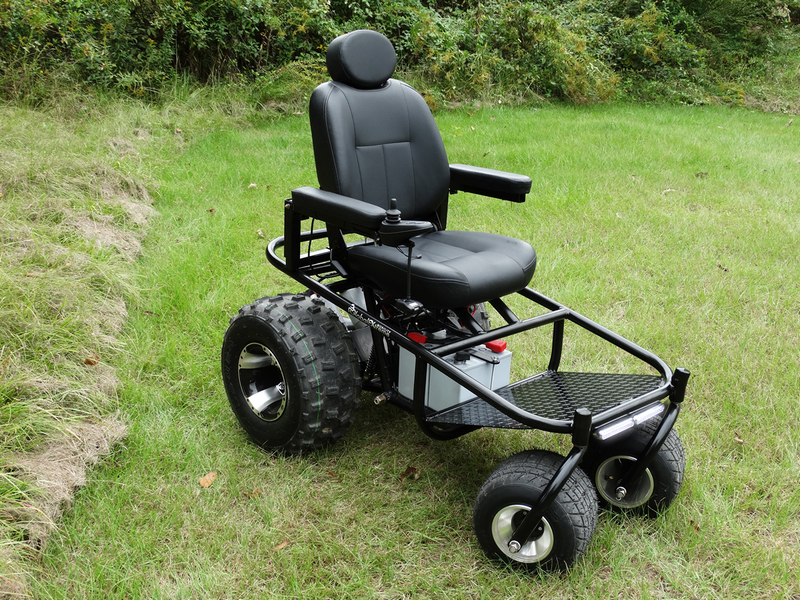 If you are looking for an all-terrain power wheelchair, you have come to the right place. 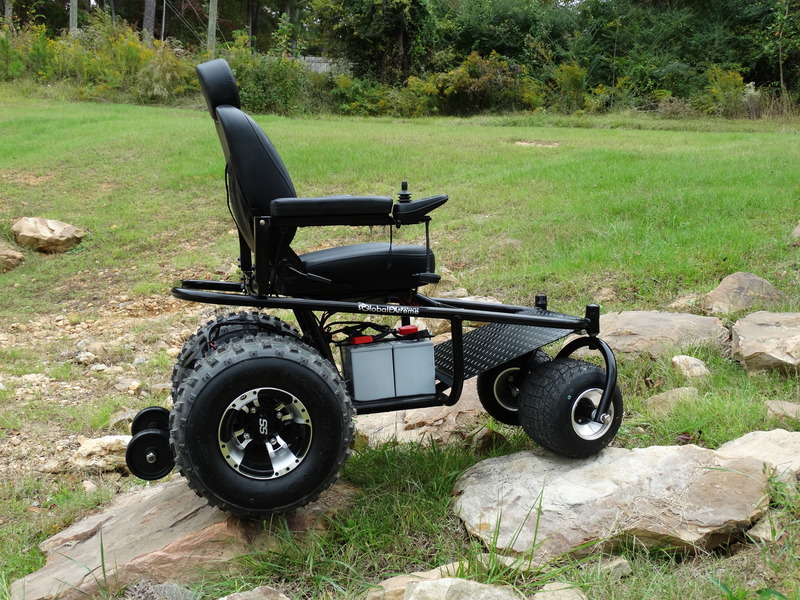 These products are proudly built in America with quality in mind. 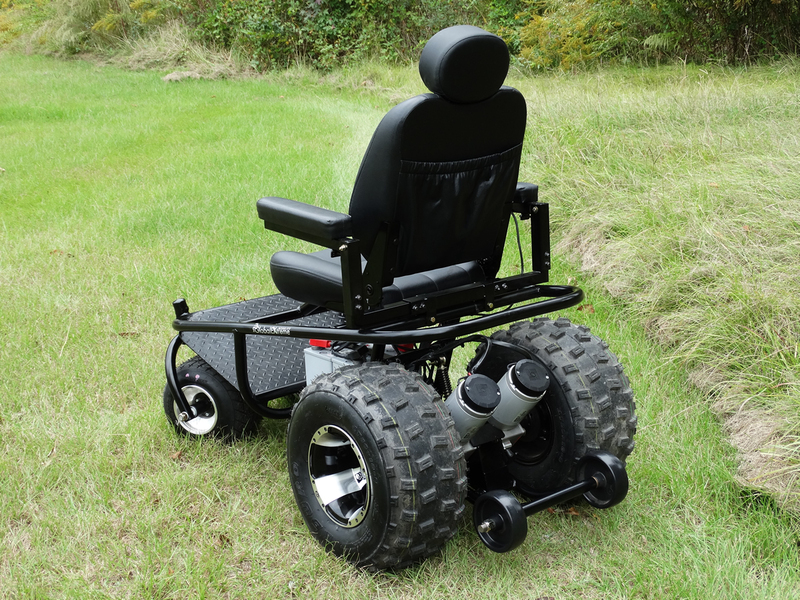 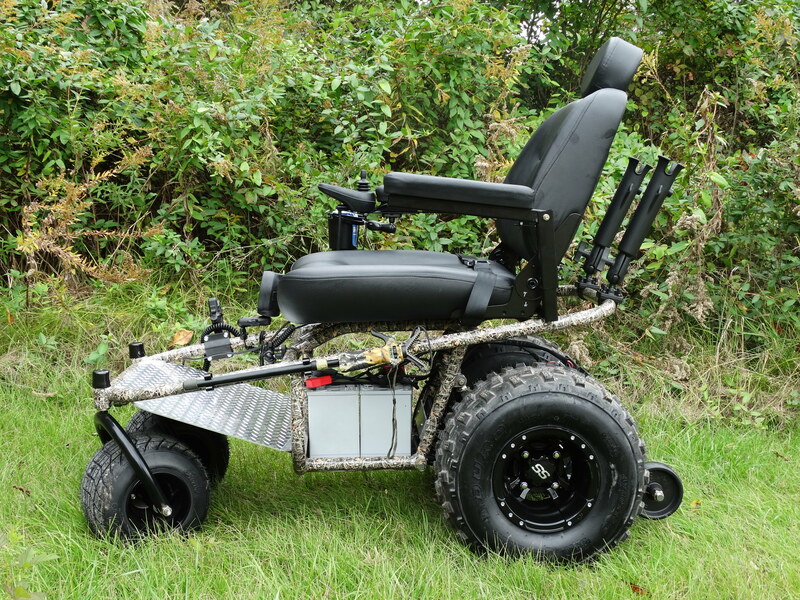 The power wheelchairs were created to operate in almost any terrain you will encounter in nature, so whether it is dirt, grass, mud, sand, snow or anything in between, an Outdoor Extreme Mobility all-terrain power wheelchair is your answer to new found outdoor freedom.